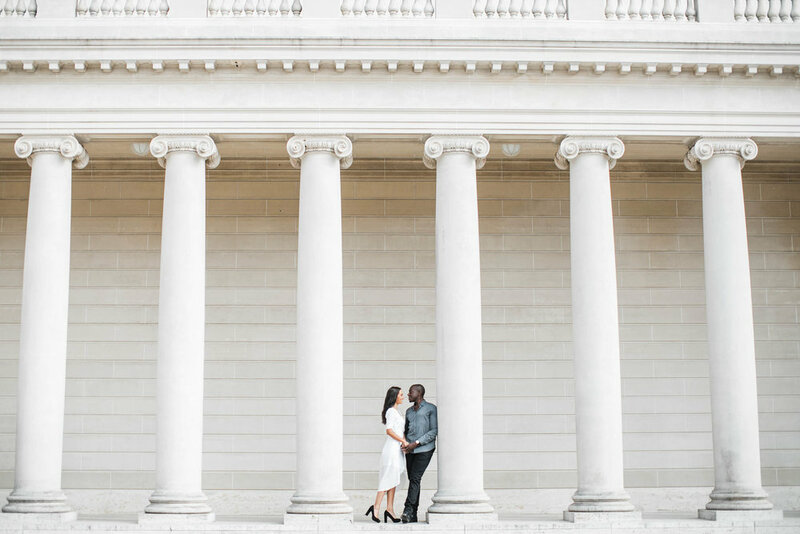 Regi and Yasmin are planning a wedding in a castle, yes a castle, in Ireland next year and wanted an engagement session that showcased their new home in San Francisco. The pair, who met while Regi was working in Dublin, chose locations that are picturesque and uniquely San Francisco. The fog rolled in just in time to offer that cozy, romantic, moody vibe so often associated with summer at Lands End. 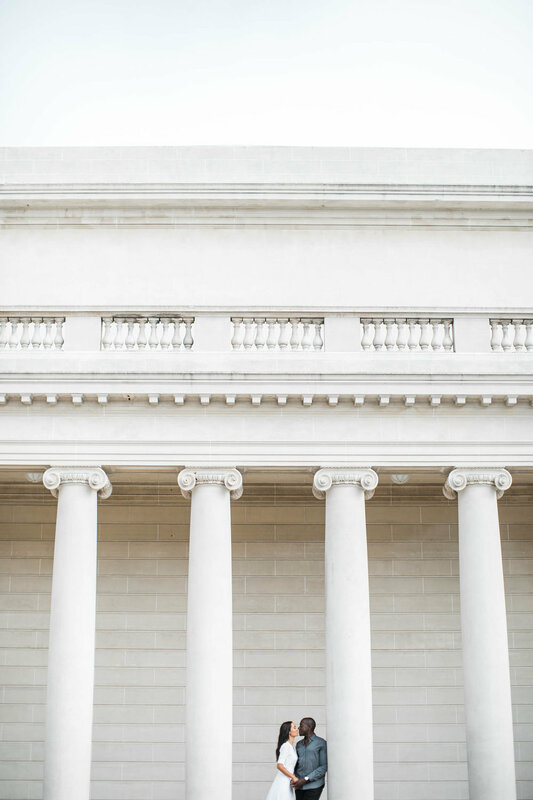 Newer PostEmbracing the Landscape | Wedding at Pacific Grove's "Refuge by the Sea"